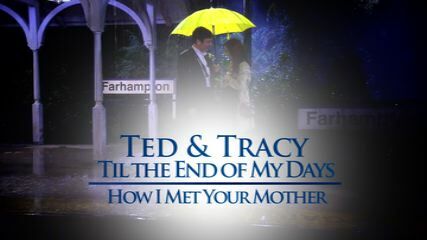 How I Met Your Mother: Tribute to Ted and The Mother. How I Met Your Mother: A little tribute to amazing show. Multifandom: This is my second time at doing a You Pick, I Vid, video and I had a blast working on it! Friends: Made this for Luvtheheaven5's Cast Contest on YT.